My Mom is Getting a Kitten! And I'm so happy for her, because she's been lonely since my step-dad passed away. 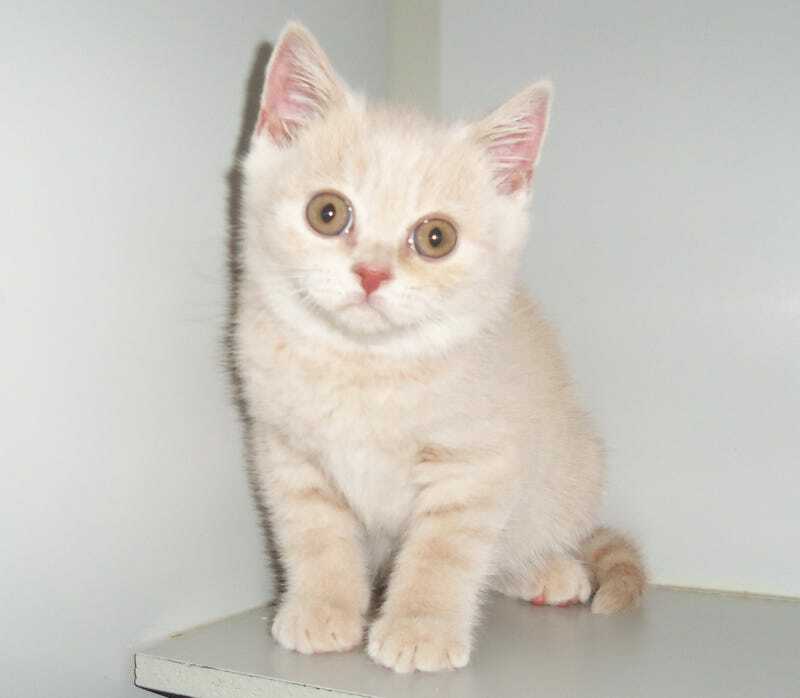 He's a cream-colored tabby British Shorthair, one of the specific breeds she was looking for. In general, they have a sweet temperament, are good with children and other pets, and are not needy or destructive when left alone for a few hours. Generally. Because he's a British Shorthair, my mom says that I need to help her come up with a good strong British name for him. And we can't call him Winston Churchill, because Pet Sematary. Any suggestions, Niners? Look at his cute round face!